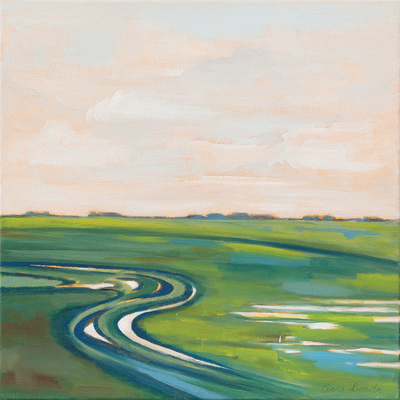 Moving Lines, o/canvas, 14x14, 0715, $440. 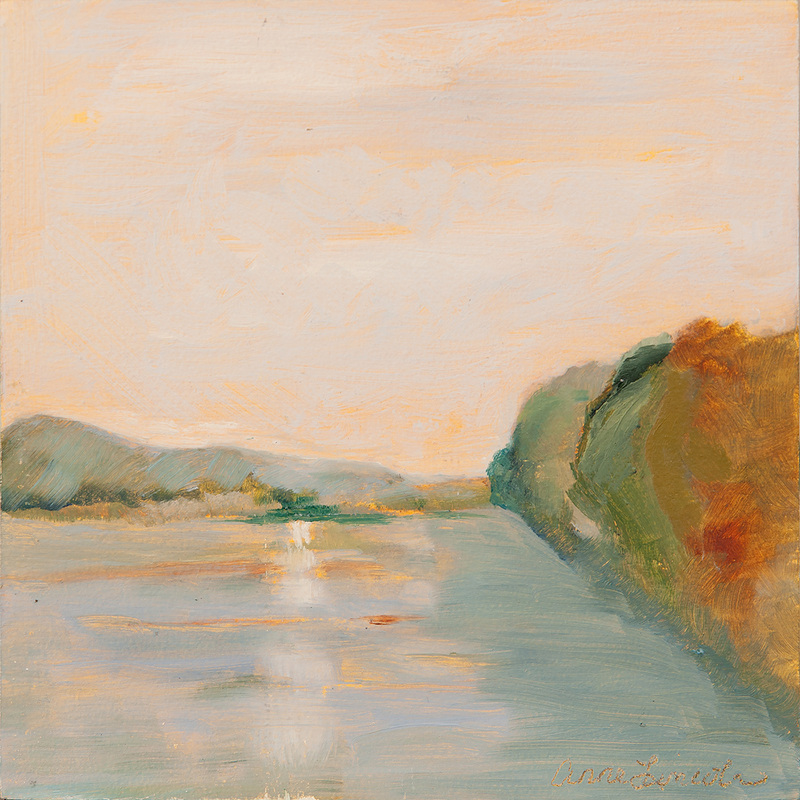 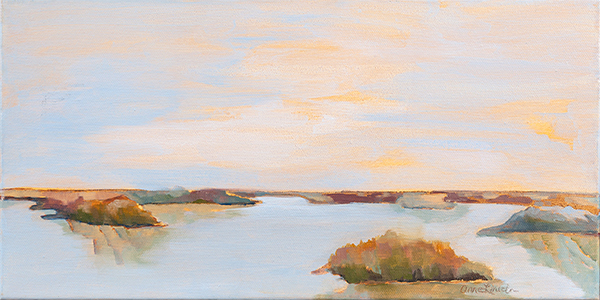 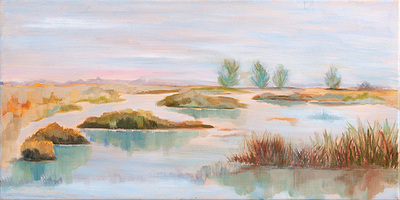 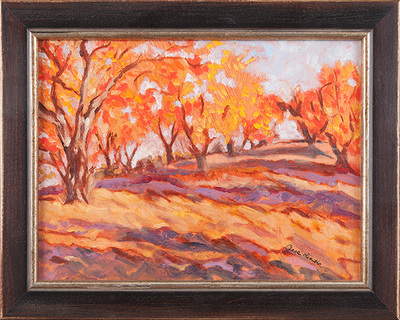 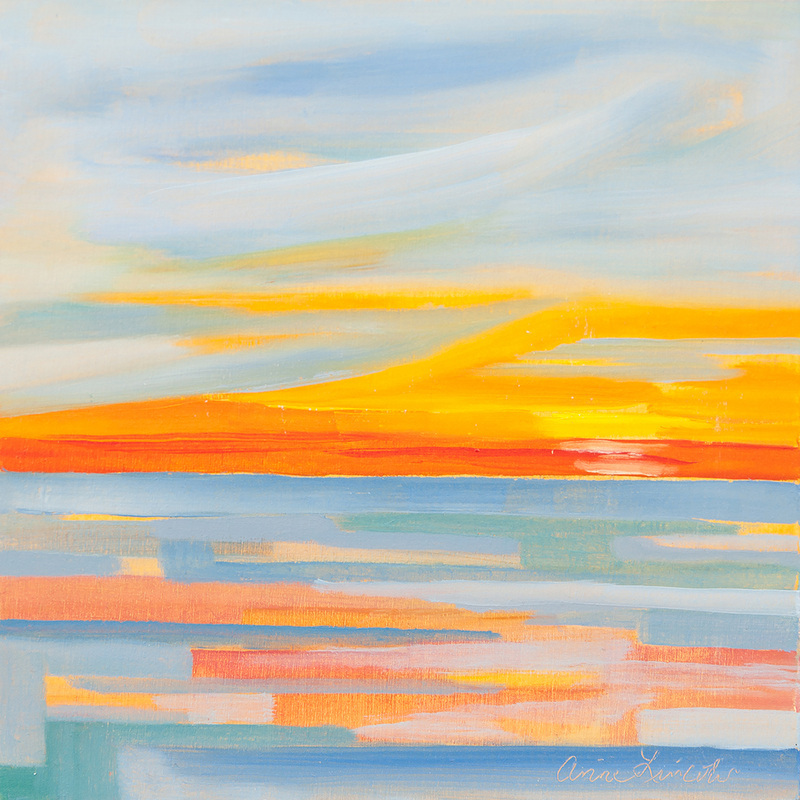 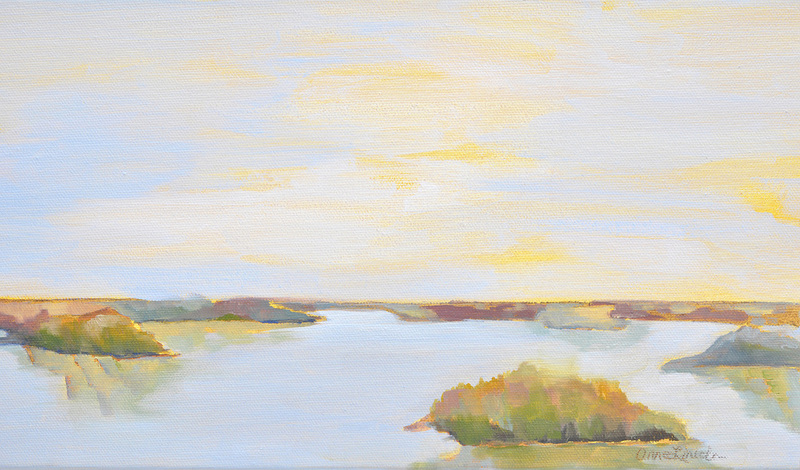 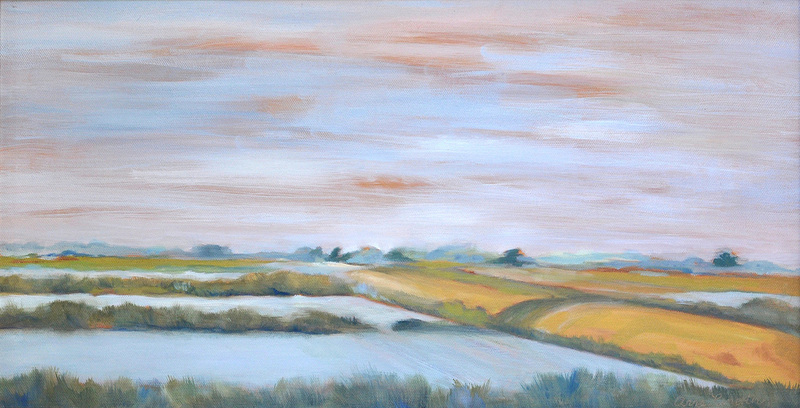 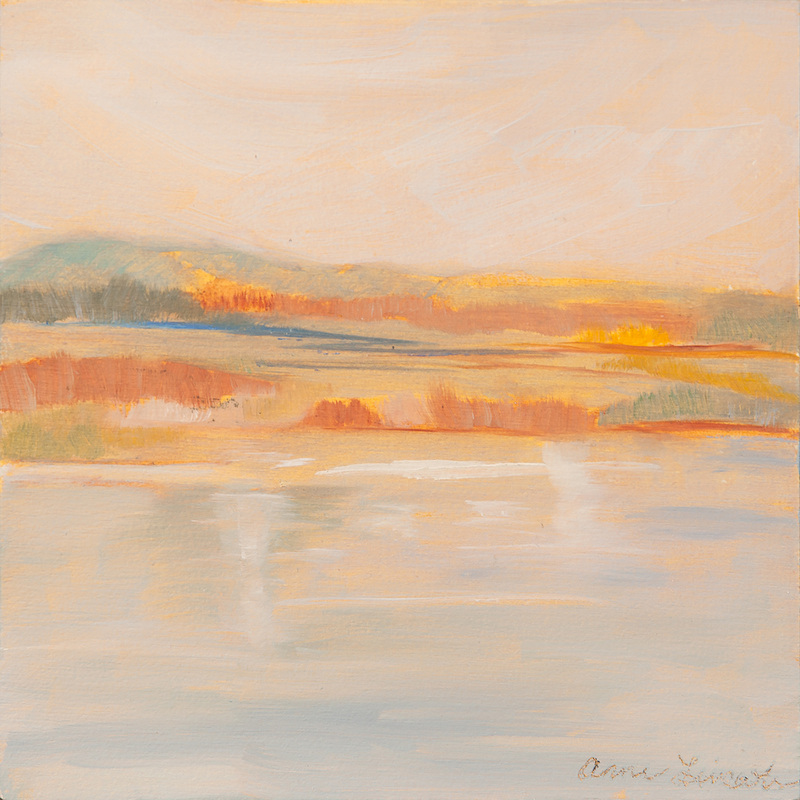 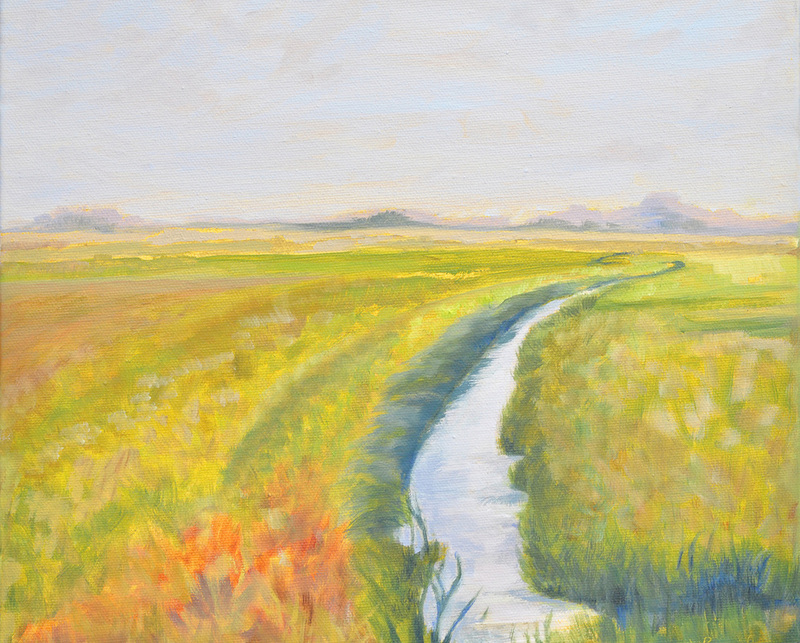 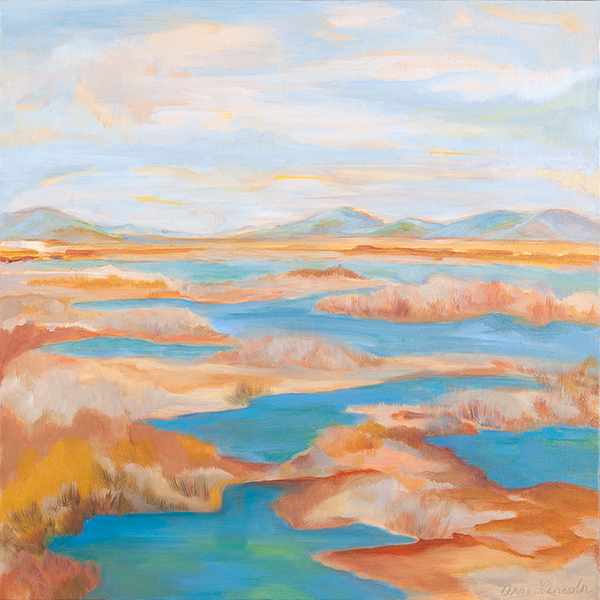 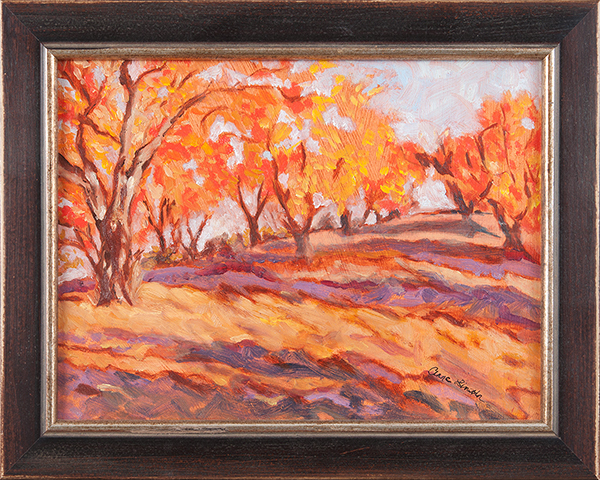 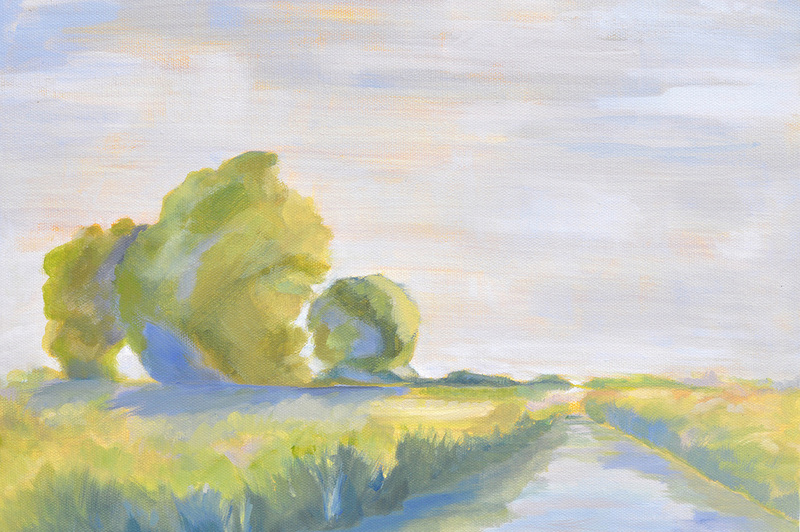 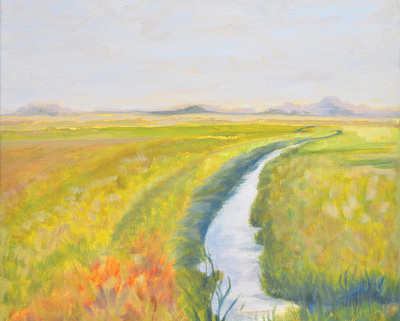 Sunlit Reflections, o/canvas, 14x14, 0615, $440. 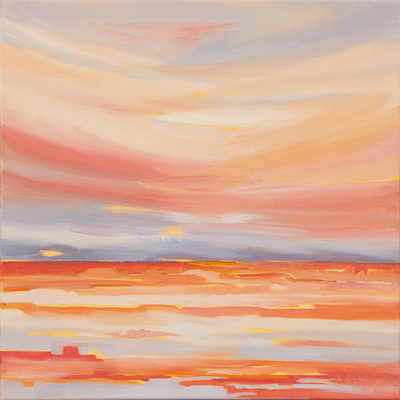 Last Glimpse, o/canvas, 14x14, 0815, $440. Winter Calm, o/canvas, 12x12, 0915, $385. 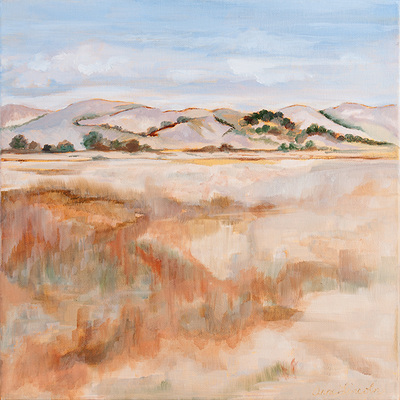 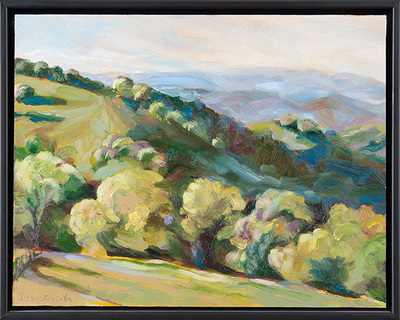 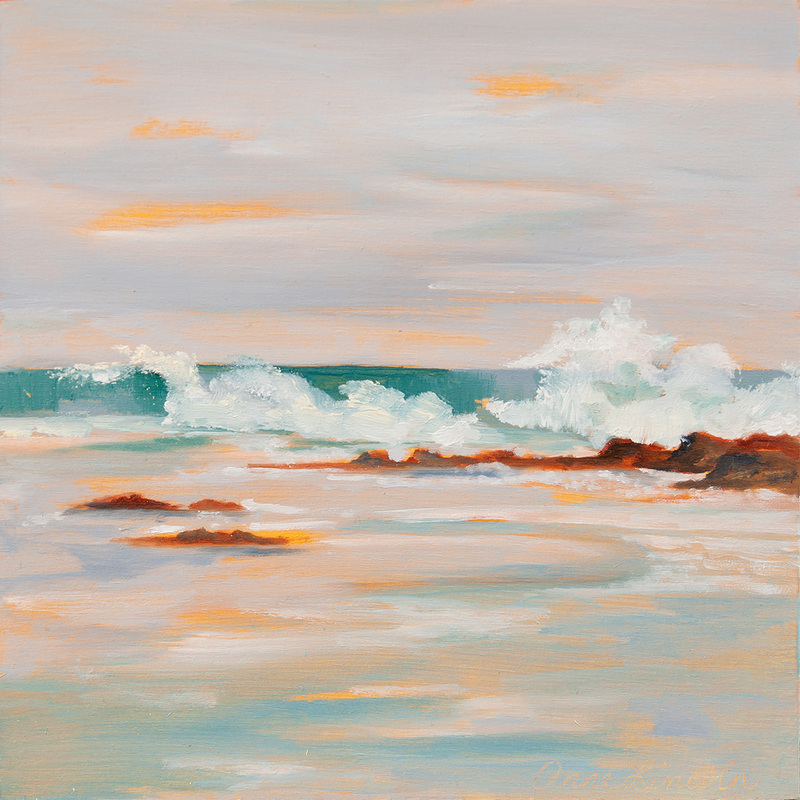 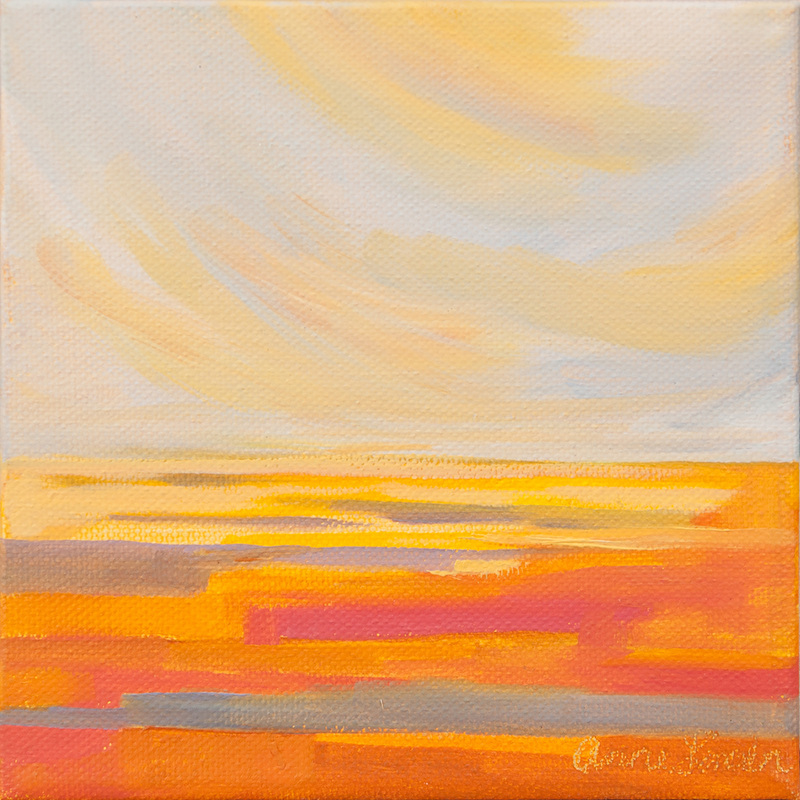 Chasing the Moment, o/canvas, 14x14, 0315, $440. unsettled Moments, o/canvas, 14x14, 0215, $440. 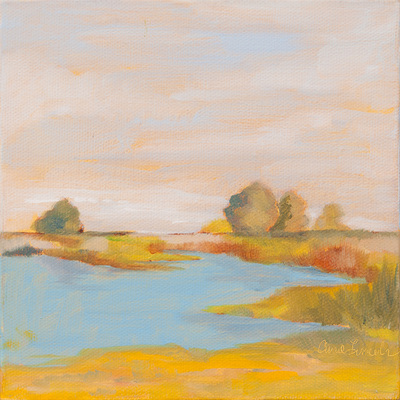 Wandering, o/wood, 6x6, --15, $95. 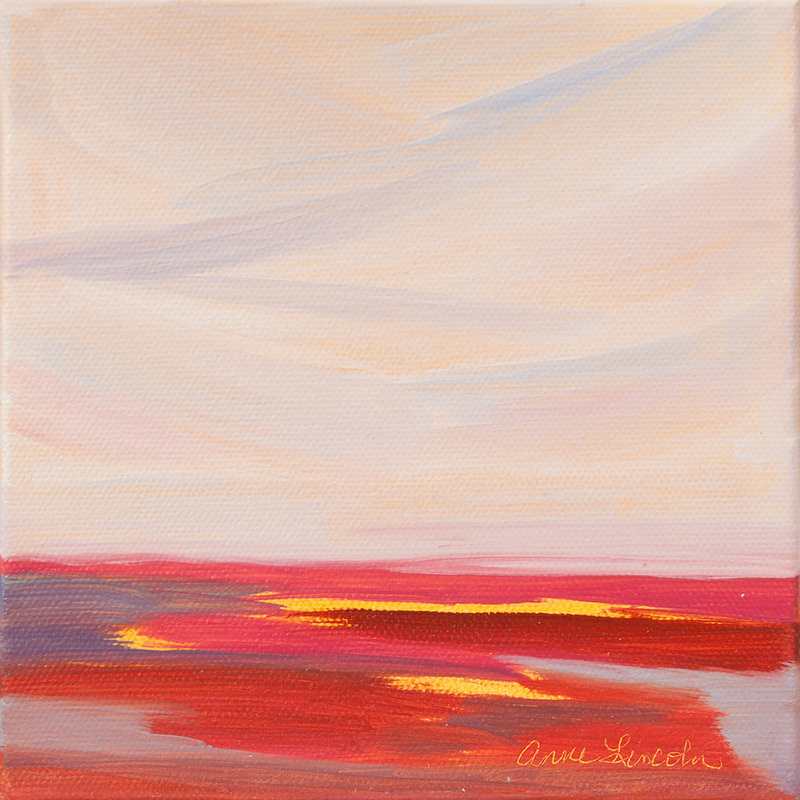 Polished Glass, o/canvas, 6x6,1615, $95. 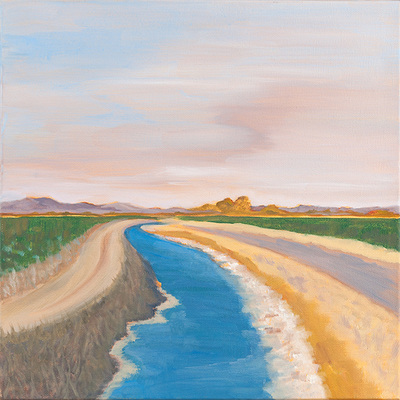 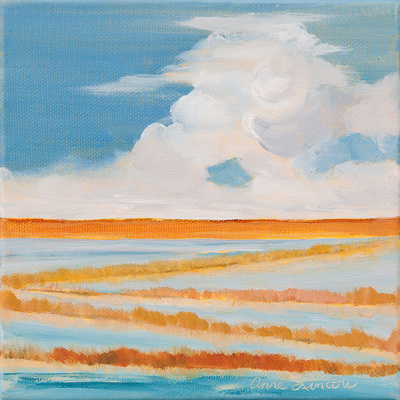 Always Present, o/canvas, 6x6, 1115, $95. 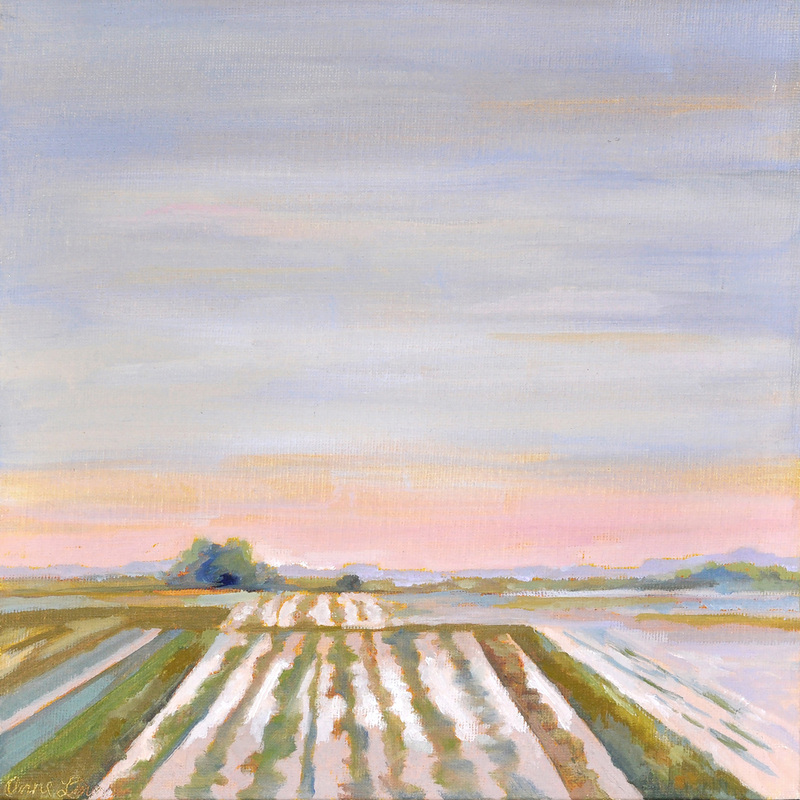 Rose Dawn, o/canvas, 6x6, 1315, $95. 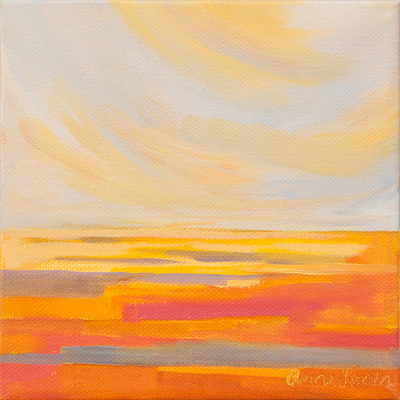 Lit From Within, o/canvas, 6x6, 1015, $95. 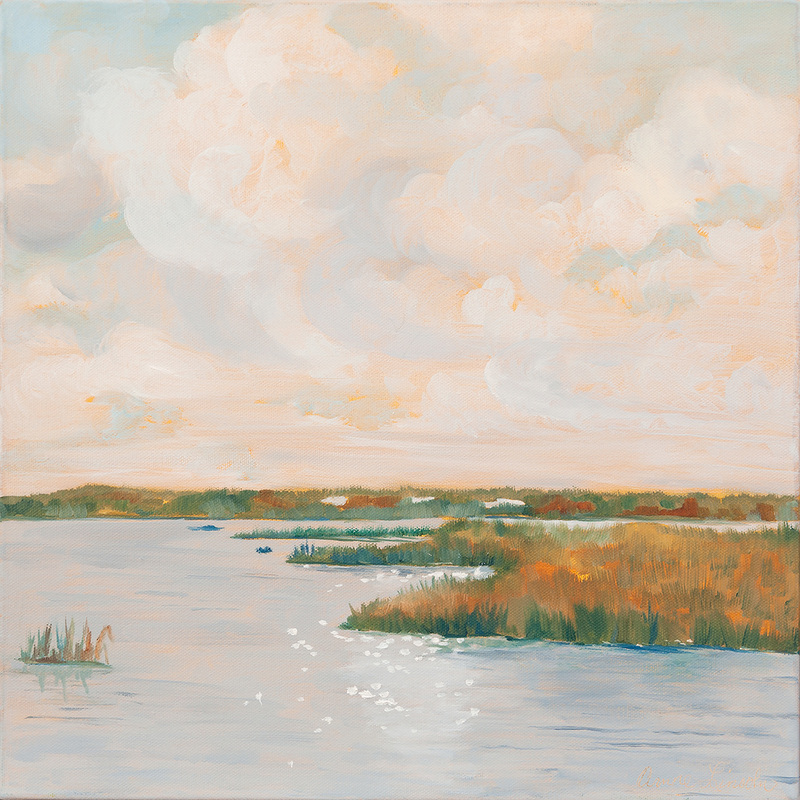 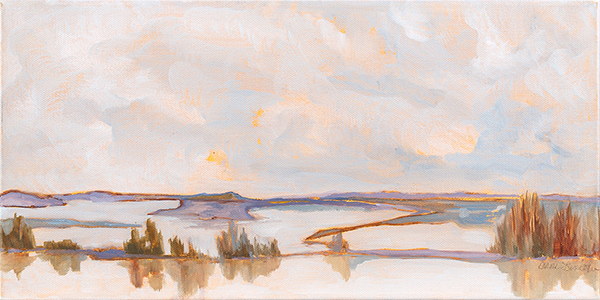 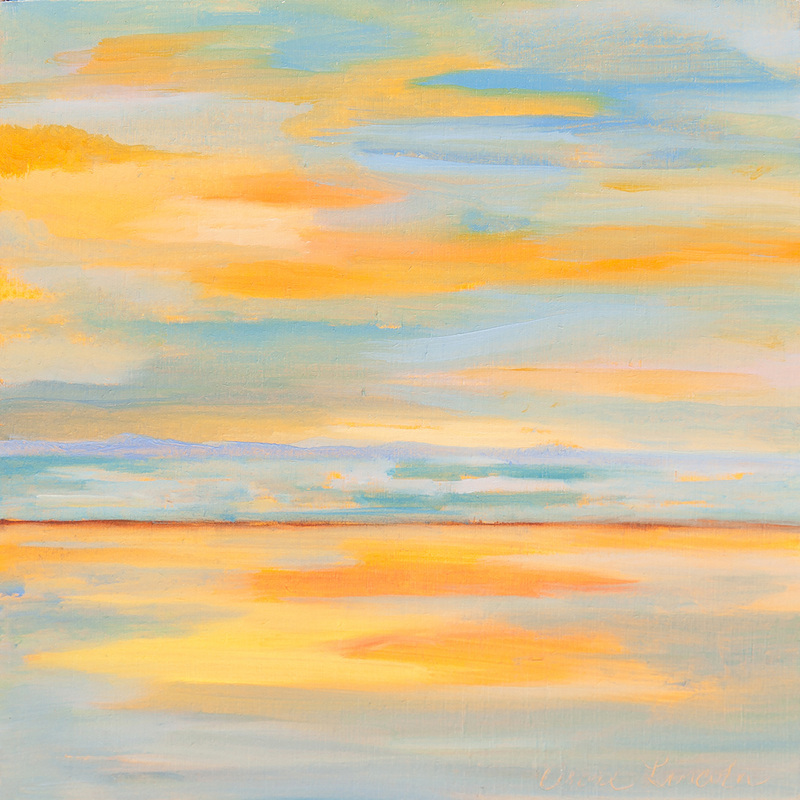 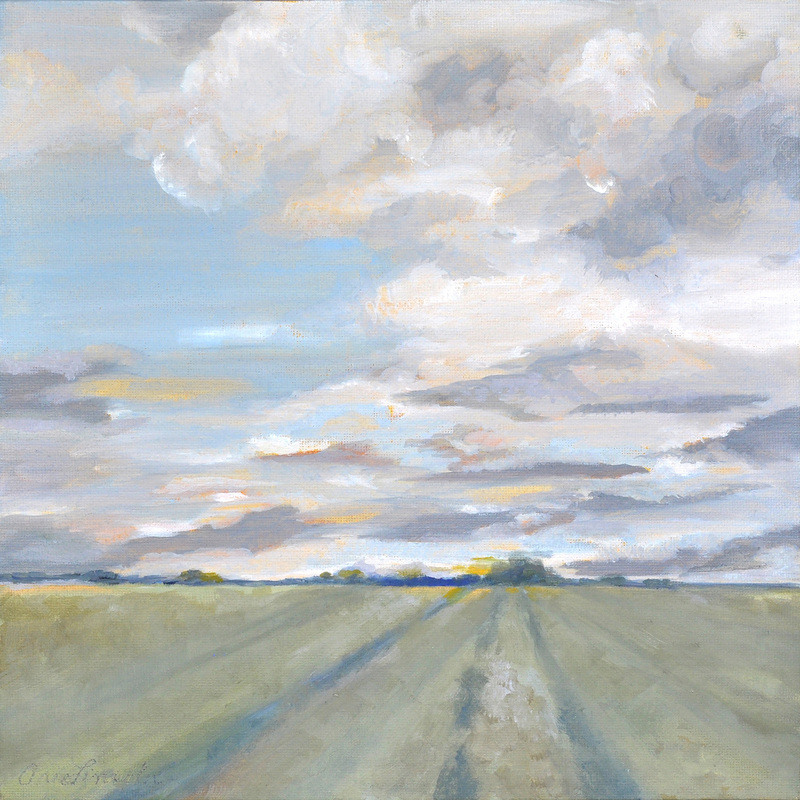 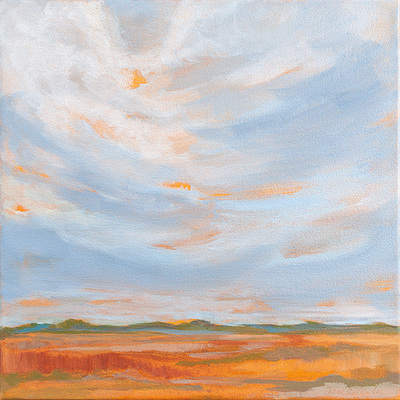 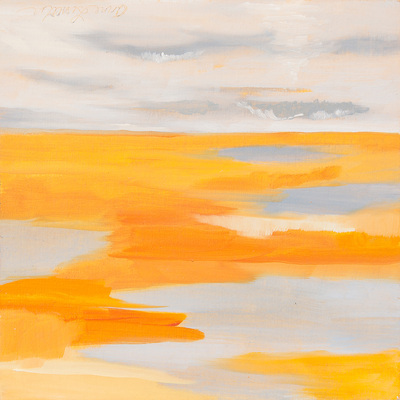 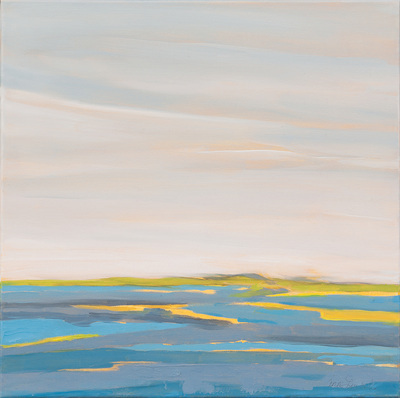 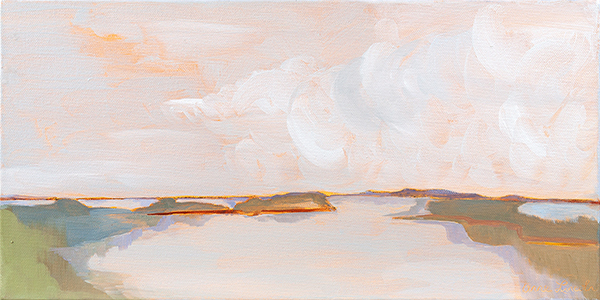 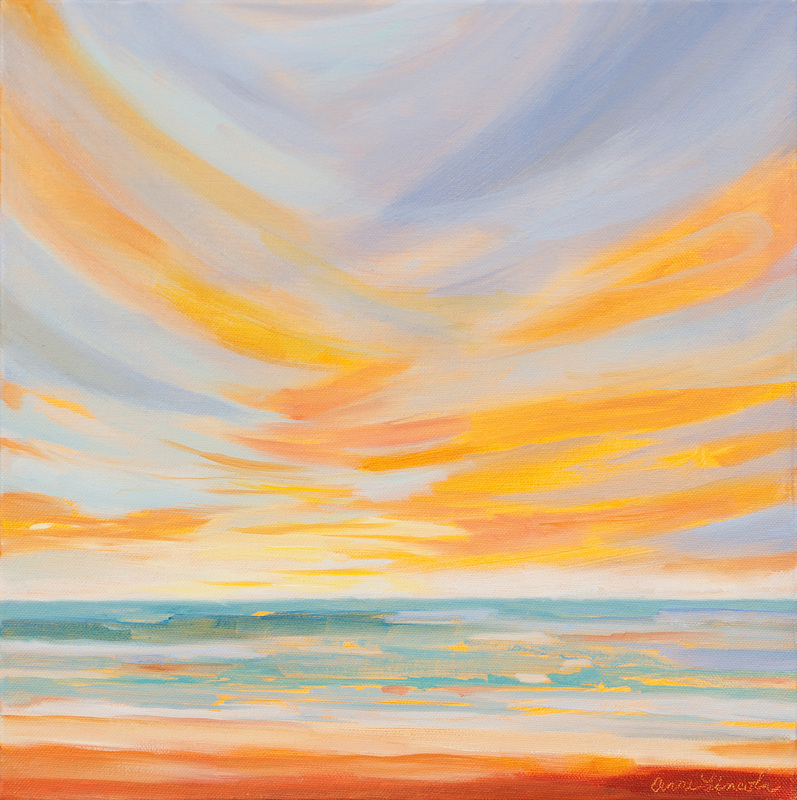 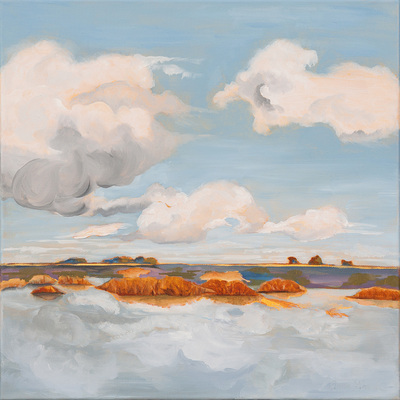 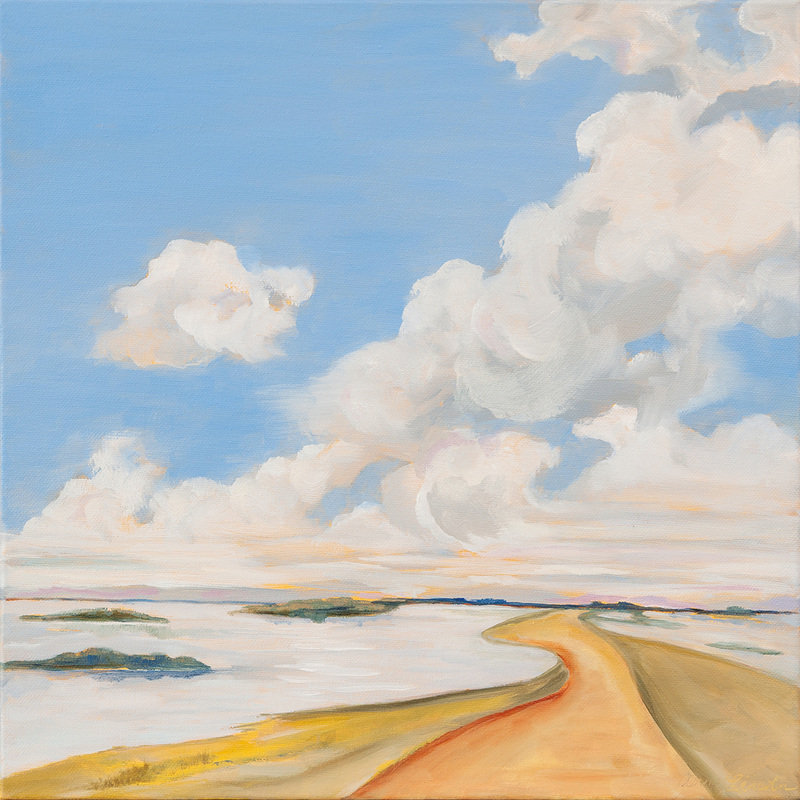 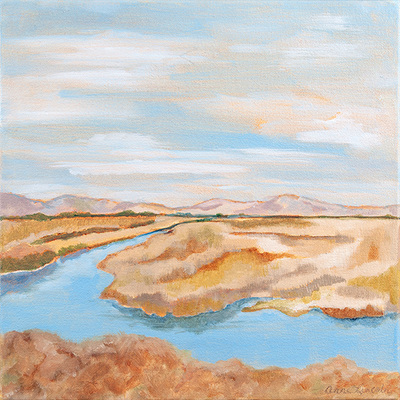 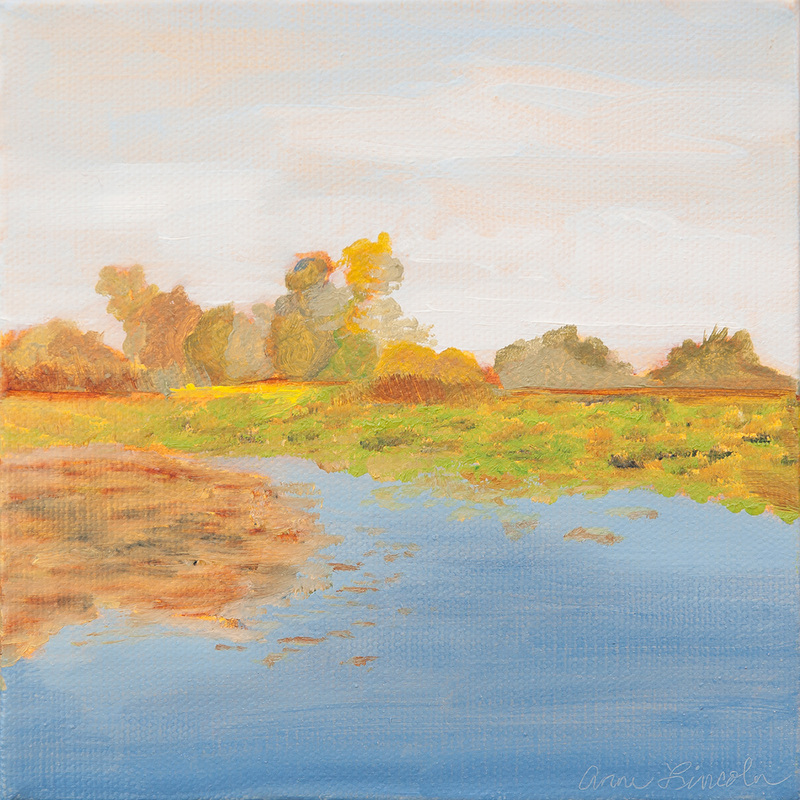 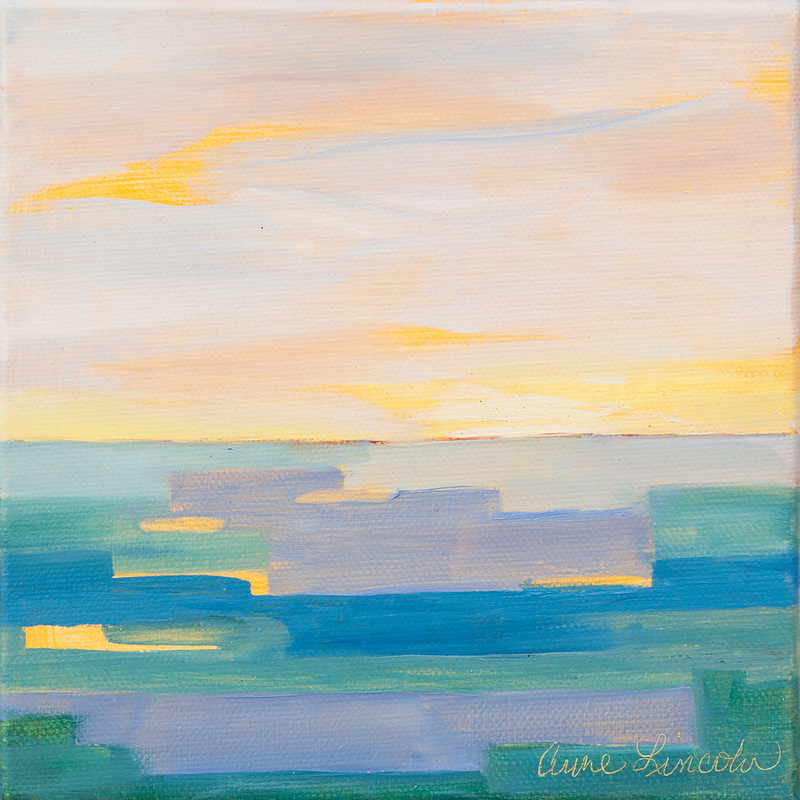 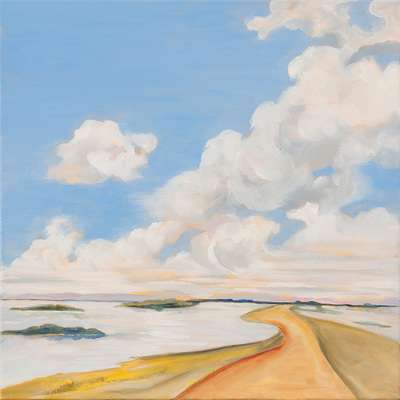 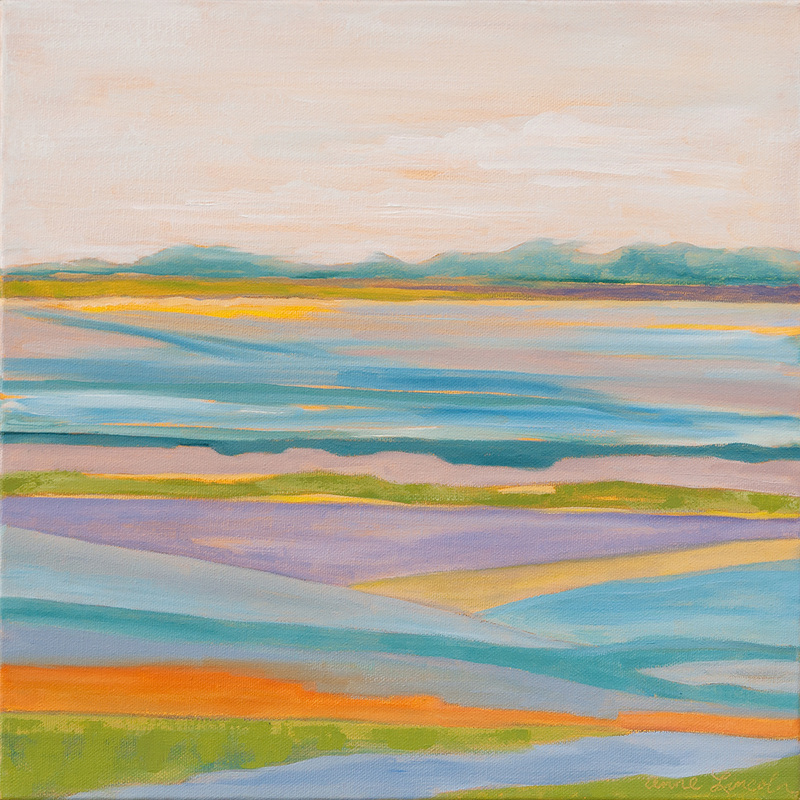 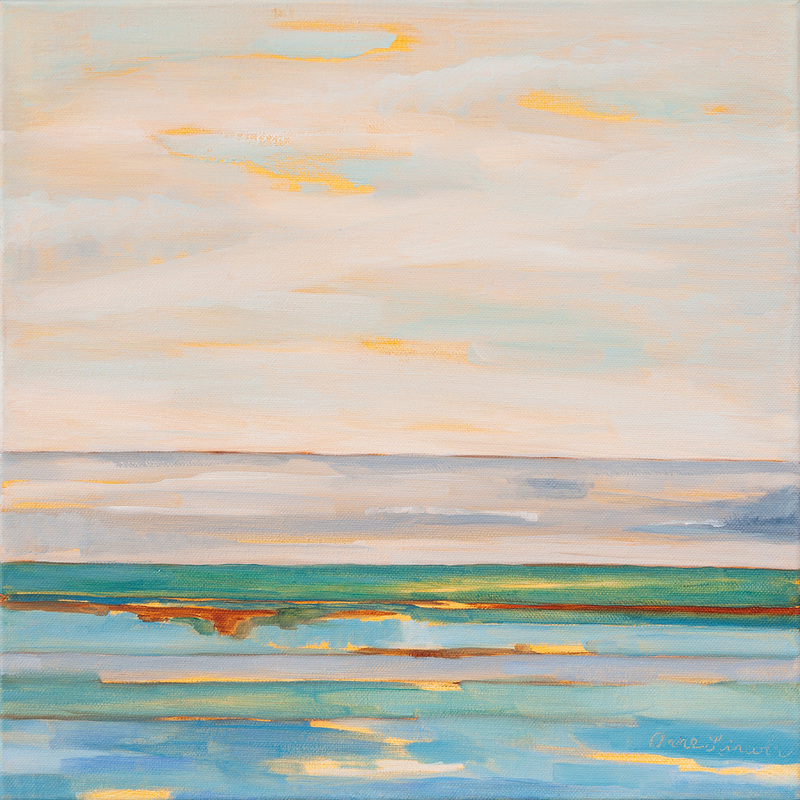 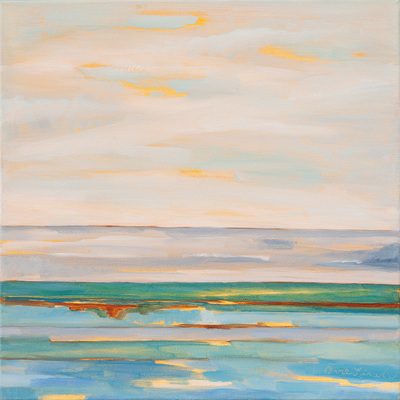 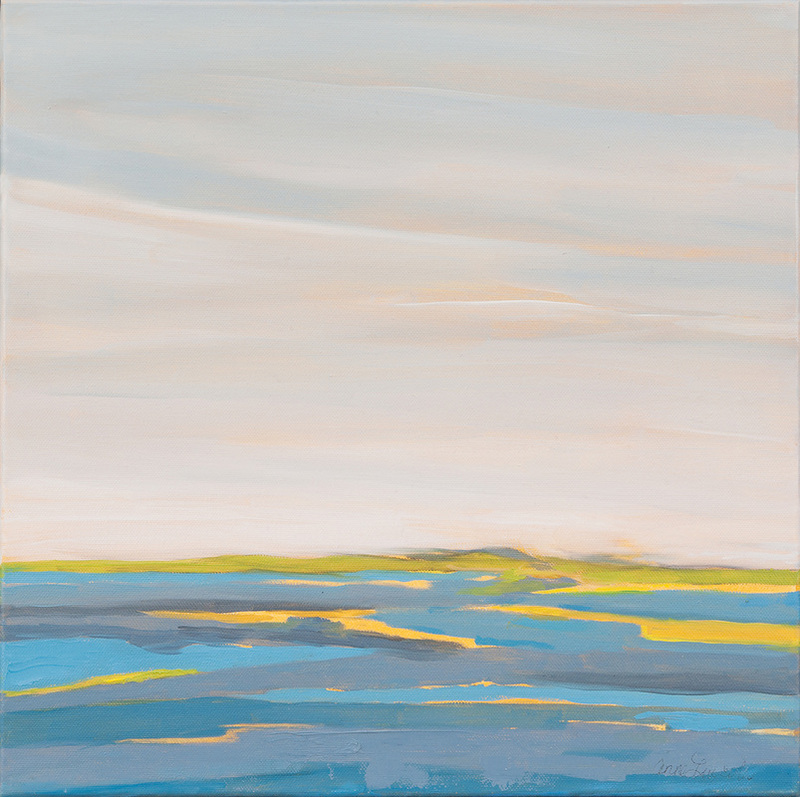 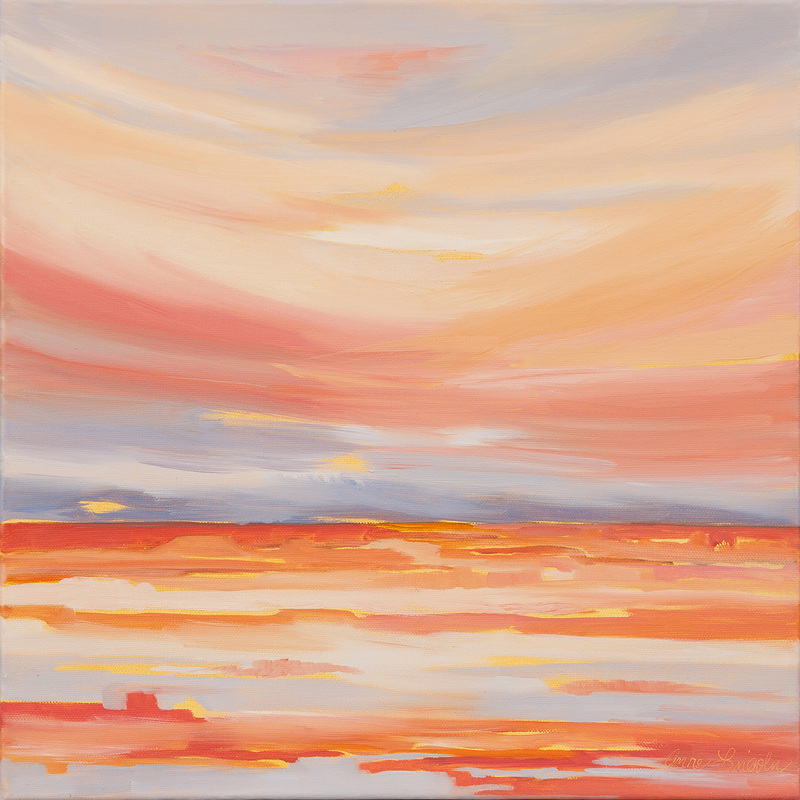 Bright Sky Day, o/canvas, 6x6, 1715, $95. 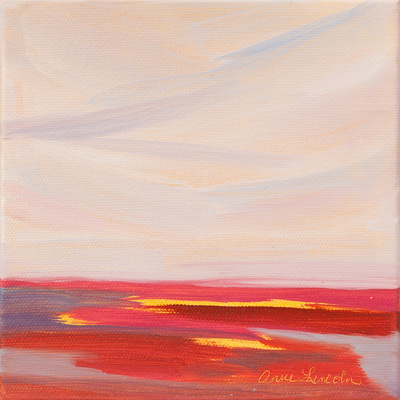 Fading Sun, o/wood, 6x6, 1415, $95. 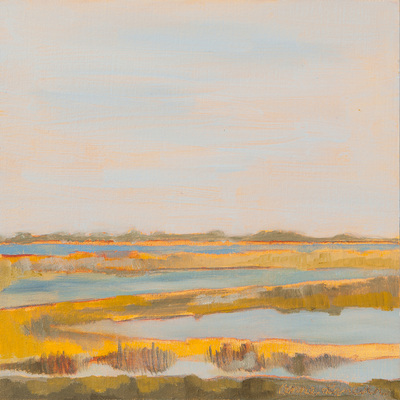 Coastal Shift, o/wood, 6x6, 1515, $95. 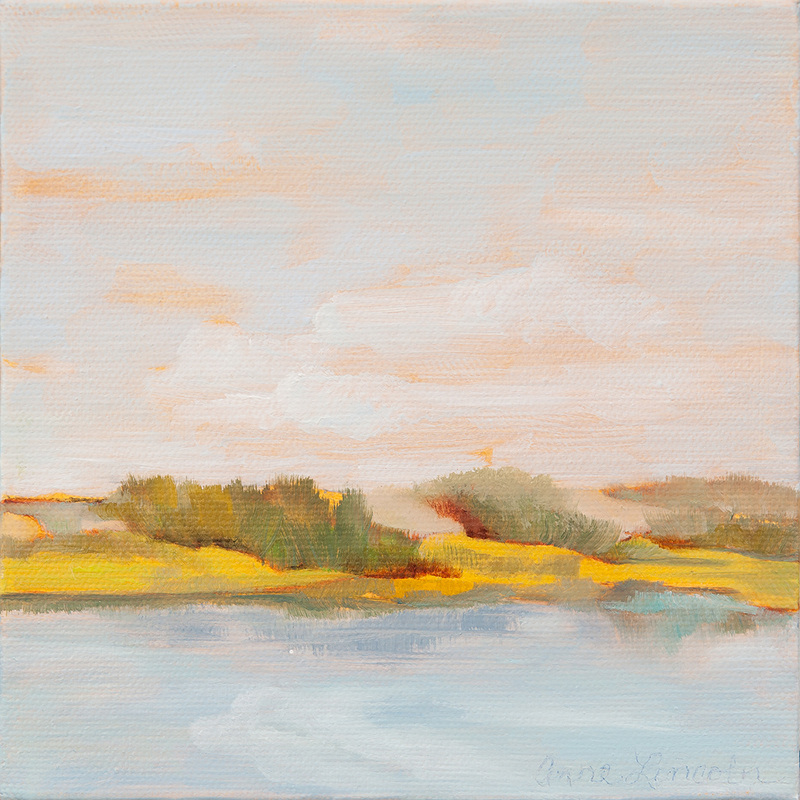 Reflections, o/wood, 6x6, --15, $95. Transparent, o/wood, 6x6, --15, $95.